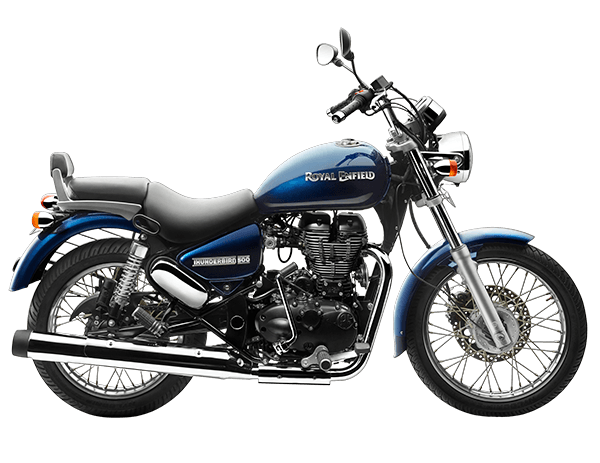 Affordable Cruiser Bikes in India – Cruise Control! 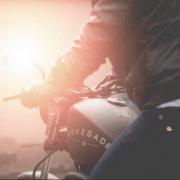 Arguably the most popular cruiser motorcycle in India since half a decade or so, the Royal Enfield Thunderbird 350 has already seen a couple of facelifts and engine updates. The Thunderbird 350, which comes from the very popular retro-styled bike manufacturer, impresses with its style, performance and poise. Oh, and the large fuel tank of 20-litre is an additional bonus. Bigger is better, no? 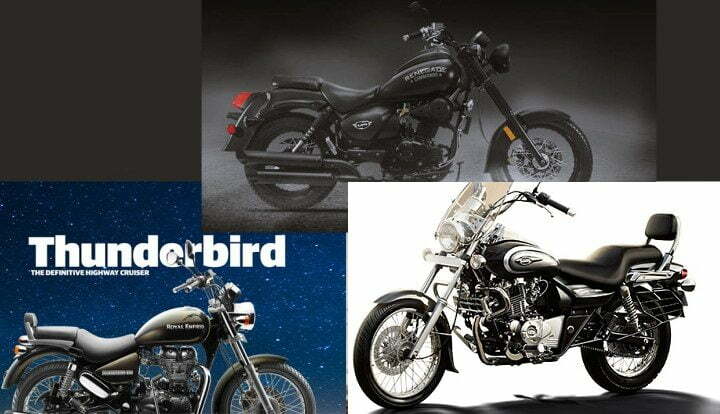 The Thunderbird 500 not just boasts of all the traits of its smaller sibling, but also gets a more powerful engine to make it an even more accomplished cruiser. 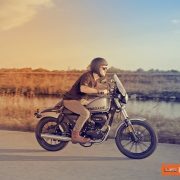 Bajaj recently gave the budget cruiser a comprehensive makeover and launched it with a 150cc engine along with the older model’s 220cc power unit. The Avenger is now available in two avatars – Cruise and Street. 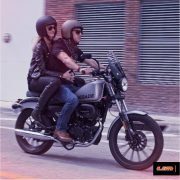 While the cruise is available with only the 220cc motor, the Street can be had with a 150cc unit as well. 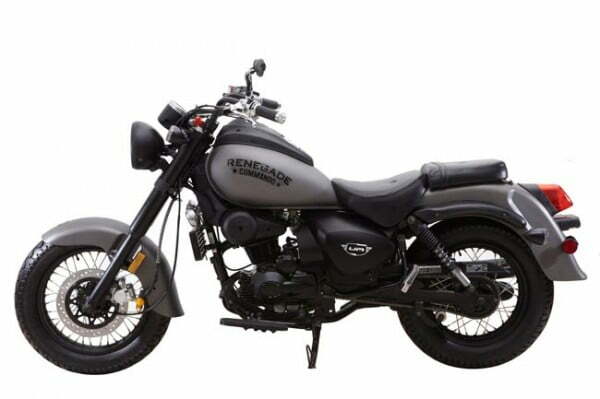 United Motorcycles Global, a Miami-based motorcycle manufacturer, has finally launched the UM Renegade Commando in the country. So, what do you have to say about our post on best cruiser bikes in India under 2 lakhs? Do share your thoughts by penning them down in the comments section below. Also, stay tuned to Car Blog India for more posts like the best cruiser bikes in India under 2 lakhs story that we have here.